Canada eyes winning a World Cup and Olympic Gold, but will that take? VANCOUVER, B.C – Please visit Equalizer Soccer for my story on Canada’s big dreams and aspirations. Canada Soccer’s John Herdman and Christine Sinclair in Vancouver, on October 14. VANCOUVER, B.C – Please visit Equalizer Soccer for my Canada vs Zimbabwe match report. VANCOUVER, B.C – Please visit Equalizer Soccer for my story on Canadian NWSL players talking about the narrow pitch used by the NWSL at Frontier Field, in Rochester, New York on Saturday. OTTAWA – Please visit Equalizer Soccer for my Canada vs Brazil match report. Canada vs Brazil at TD Place in Ottawa, Ontario. TORONTO – Please visit Equalizer Soccer for my story on Canada Soccer superstar Christine Sinclair. 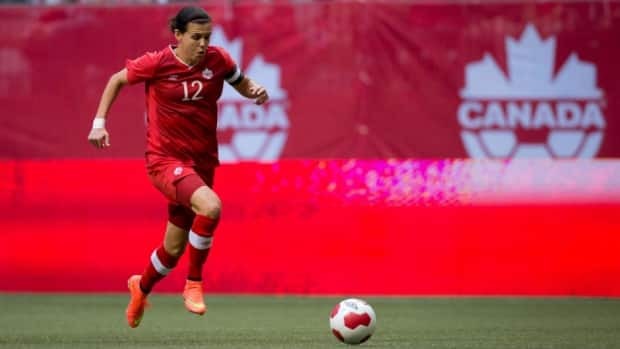 Toronto – Please visit Equalizer Soccer for my Canada Soccer story on injuries updates on Christine Sinclair and Sabrina D’Angelo.